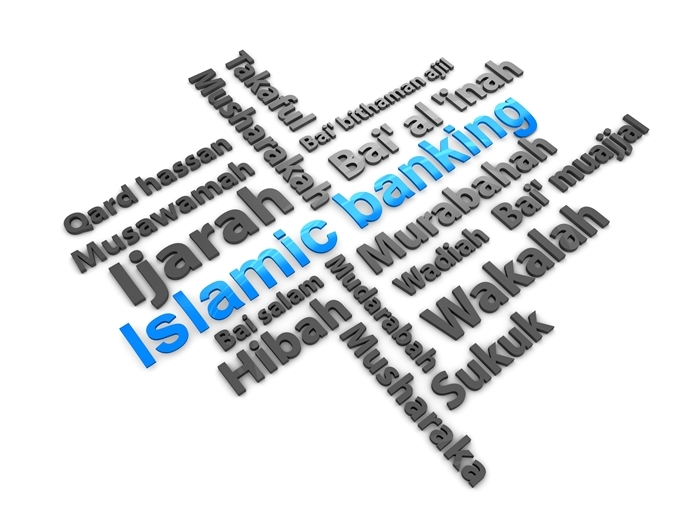 As one of the fastest-growing professional sectors of recent years, Islamic banking is uniquely dynamic. Not to mention, fast-paced. Which is why the BOLC blog is here to help – offering a cross-section insight into the latest news and developments from the world of Islamic banking. Alongside our fully-accredited Islamic banking study programs, we’re proud to offer an extensive archive of helpful guides and resources. Over the coming weeks and months, we’ll be adding a variety of tutorials, reports and general articles to our dedicated Islamic banking blog. If you’re interested in staying ahead of the game, be sure to check back regularly to see what’s new! We’d love to hear from you with your thoughts and suggestions for our blog, if you have any ideas or comments to share. For more information on our courses in Islamic banking or online study opportunities in general, give the BOLC team a call or drop us an email.